Last year's season has long passed, but if your dreams are haunted by freshly-detached feathers drifting in the morning breeze and your trigger finger twitches unpredictably, the only cure is to start poring over new gear and planning fall hunts. New shotguns are well and good, but you can only justify a new one every so often. What you do need a fresh supply of every time you trudge to the swamps is ammo, and the right choke. Trends are tilting towards specialized, niche-purpose shells and higher velocity shot, reducing lead length. 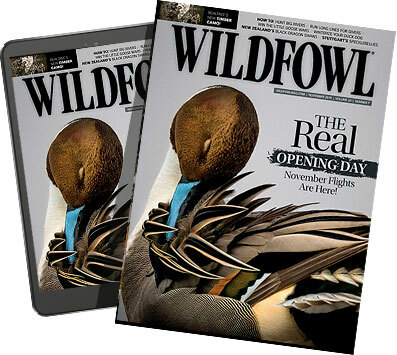 Here's a look at some of the best waterfowl shotgun ammo for 2013. Good luck with the finger twitch.